Yeah, i've just started my first project and therefor I am trying to make my all-time favourite car. The Subaru Impreza WRC '99. Don't expect this to be released soon, cause this is going to take a while. I have recieved very good assistance from The stigg, and the mod is coming along nicely. I have started detailing the model, and The stigg is taking care of the physics. Cheers to The stigg for the help he is giving! Much appreciated! 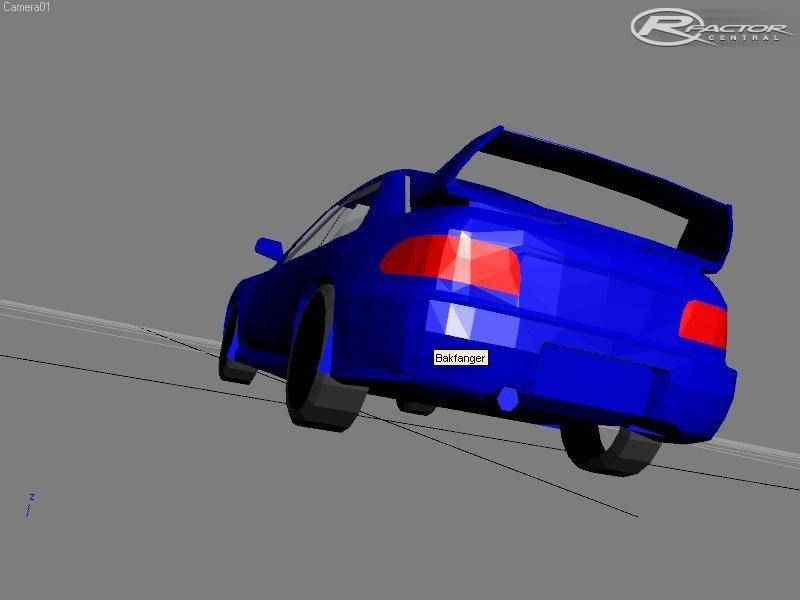 LOVE MY SUBARU'S ... Would love to see this mod finished and have been waiting for its release, Could you give all the fans an update on when u think it could be finished please. Man i cant wait until this mod is released. Cheers on making this good i love these cars as well. Good luck. just a question . when do you think you will get done with this mod?